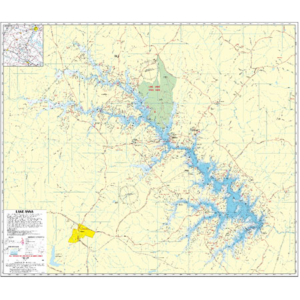 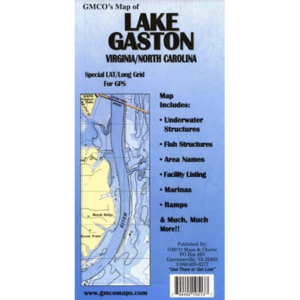 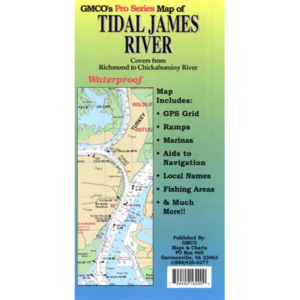 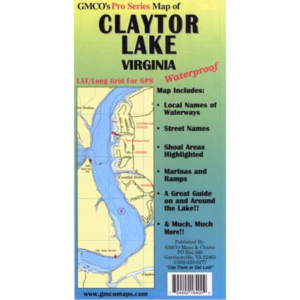 Covers the entire Chesapeake Bay and its tidal tributaries Includes: 1 Minute Grid System for GPS, Facility Listing, Local area names, and Much, Much More!! . 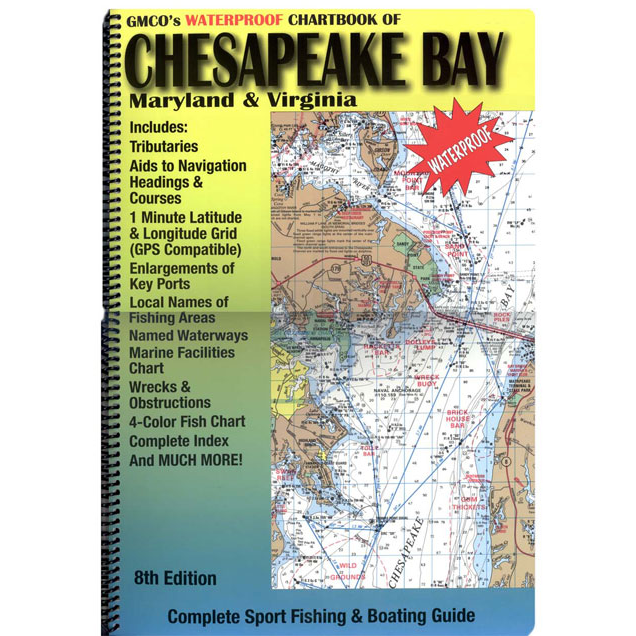 8th Edition.